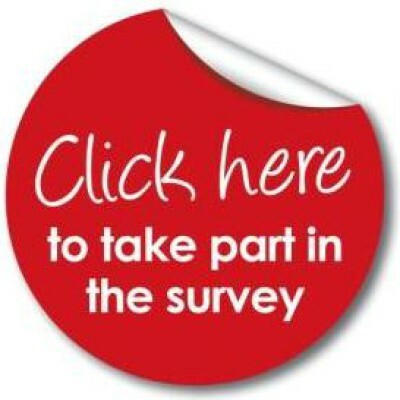 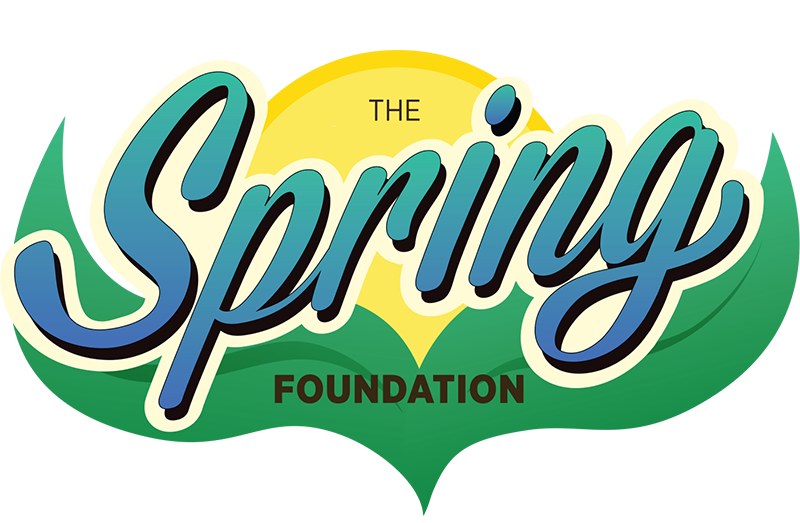 Spring Foundation takes to the Streets! 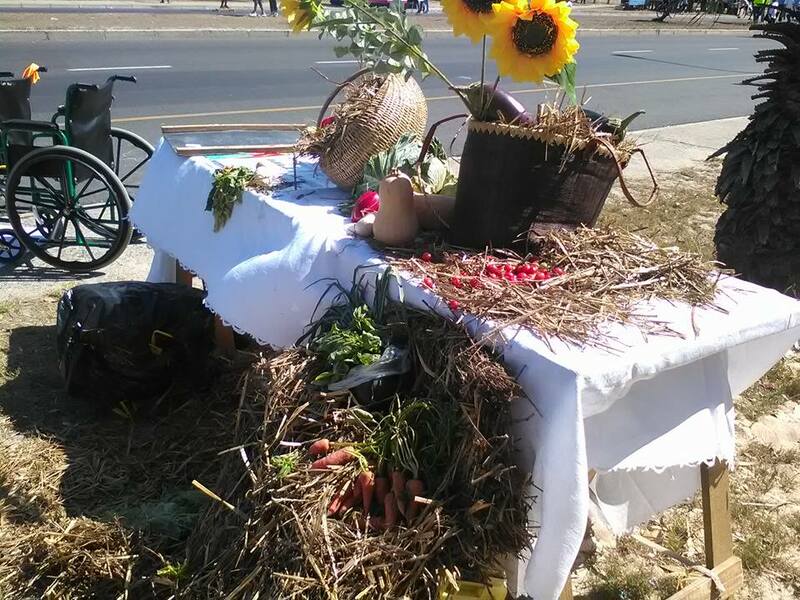 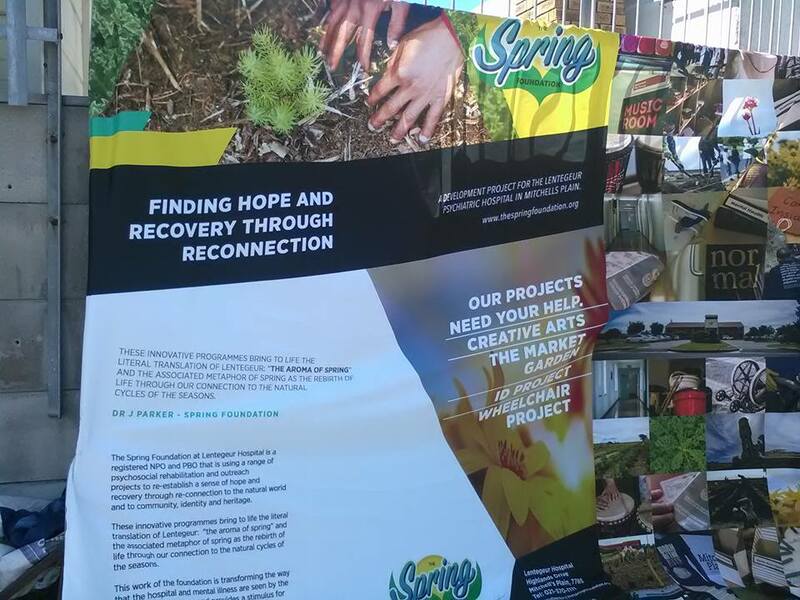 The Spring Foundation exhibited it’s self at the recent Open Streets Cape Town event held in Eisleben Road, Mitchell’s Plain on 2nd April. 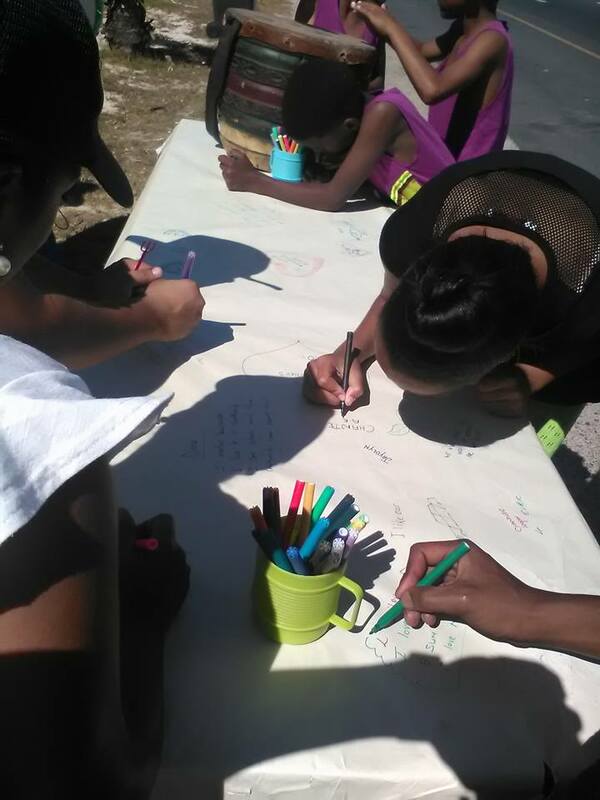 The stand showcased all the foundation’s projects, as well as an interactive arts table where passersby could express themselves in drawn images and script, answering thought provoking questions like, ‘Why they mattered’ and ‘Why they love Mitchell’s Plain’. 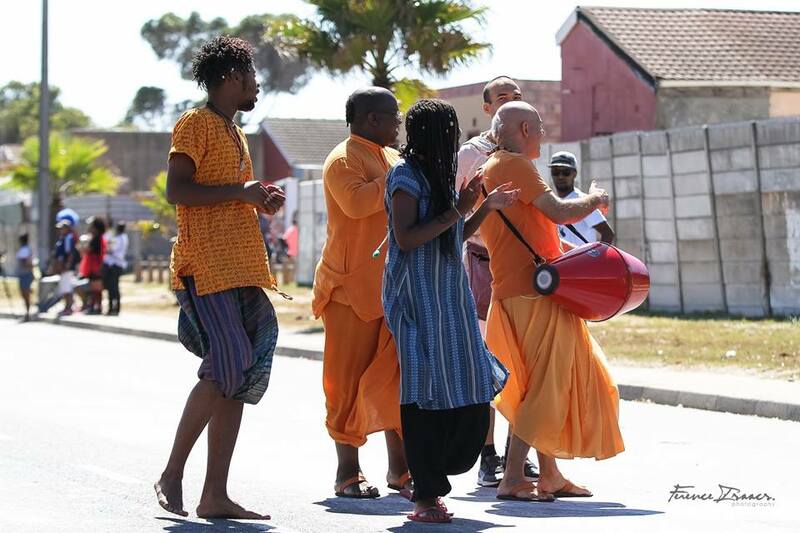 A particular favourite for all was the rhythmic sounds of drums beating from the Spring Foundation area. 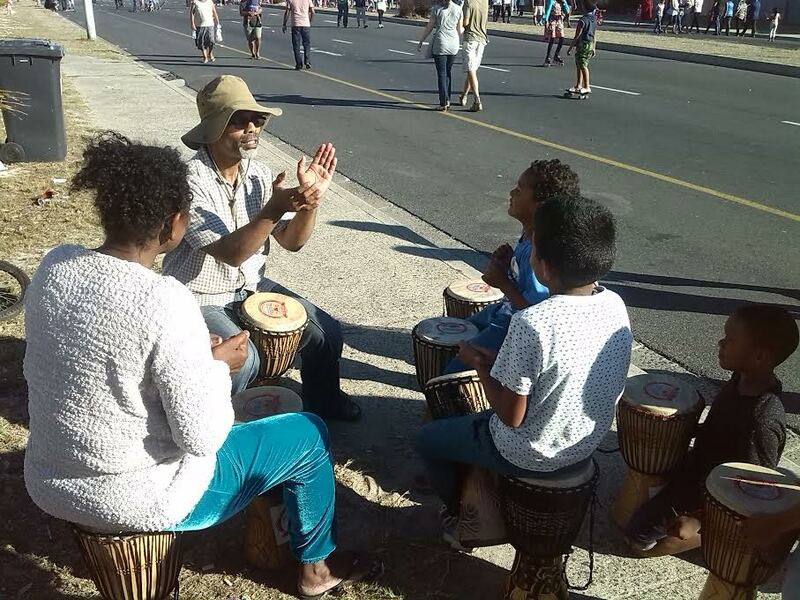 With heads bobbing and feet tapping in synchrony, the drumming session proved a crowd pleaser and again showed why music therapy has been used to promote healing and self-expression since ancient times. 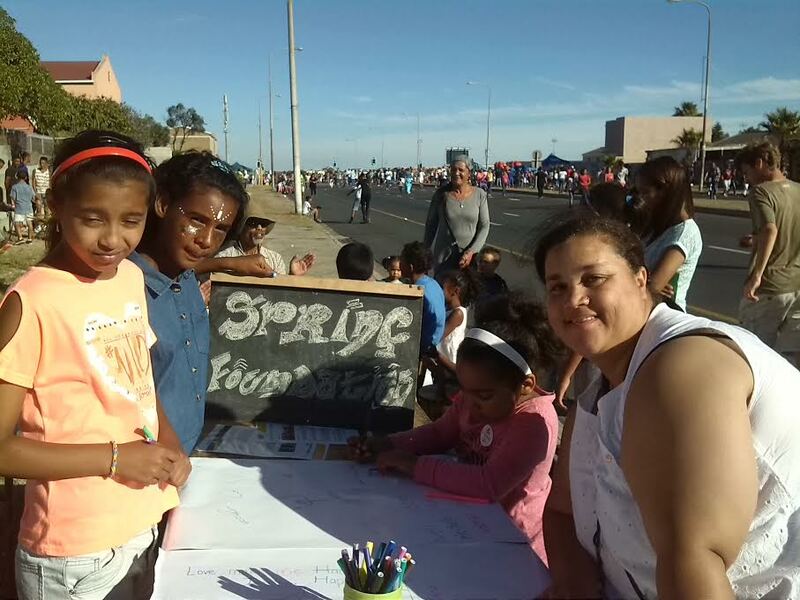 Open Streets patrons flocked to the stand, wanting to know more about the foundation, completing our survey and just coming to say “hello”. 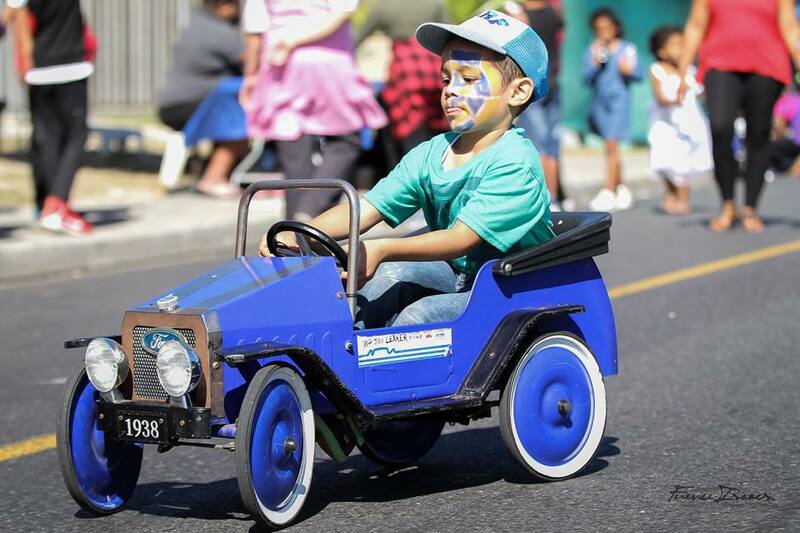 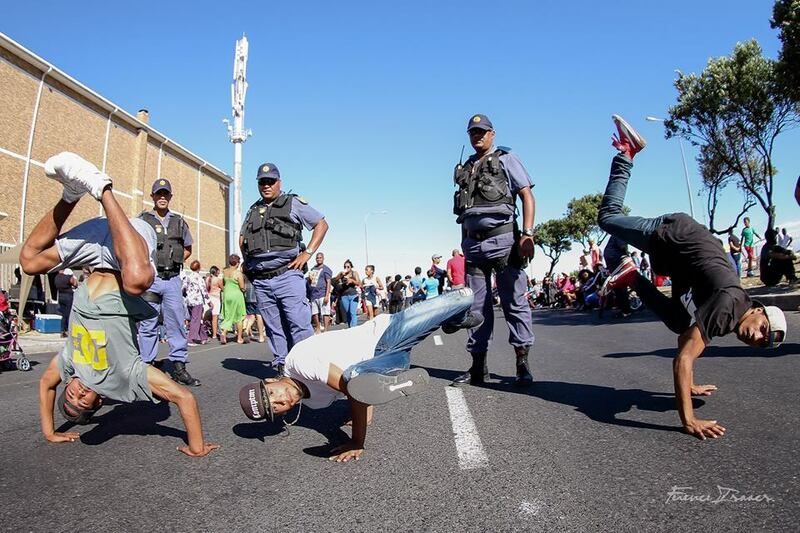 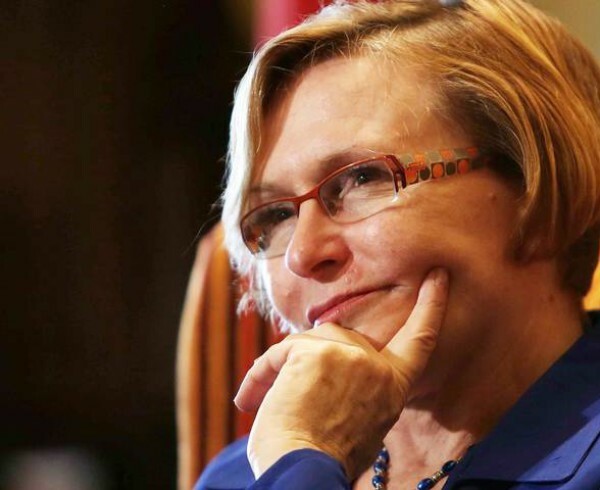 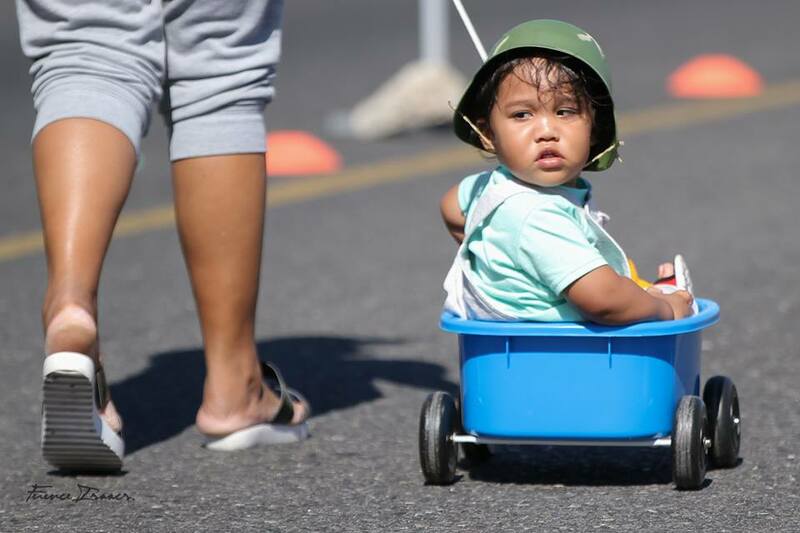 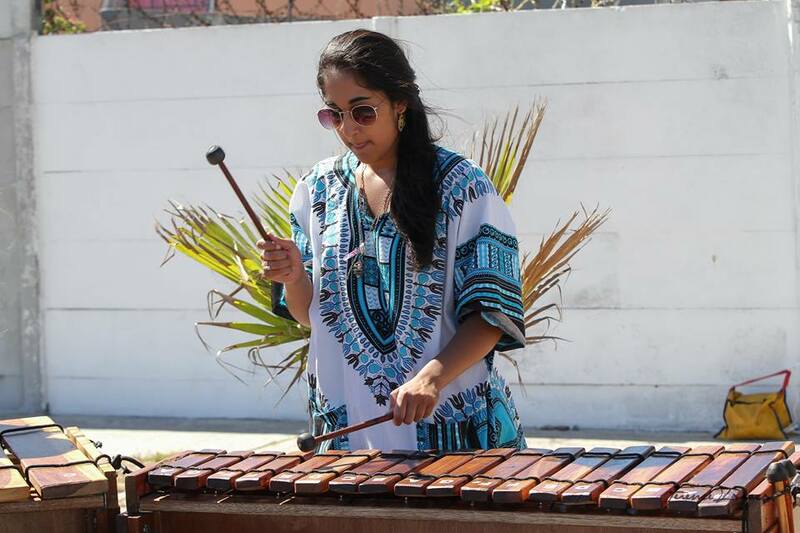 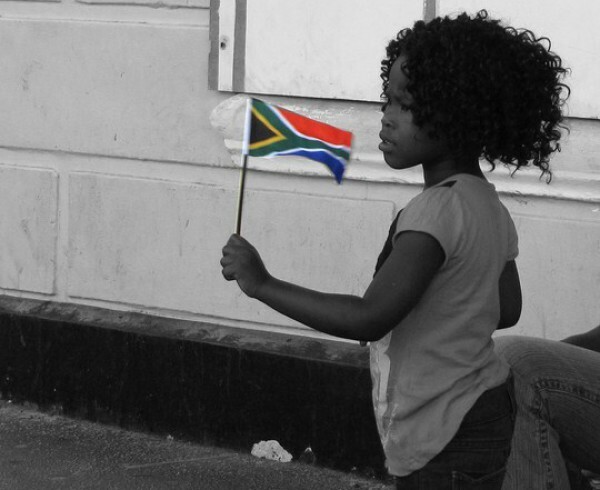 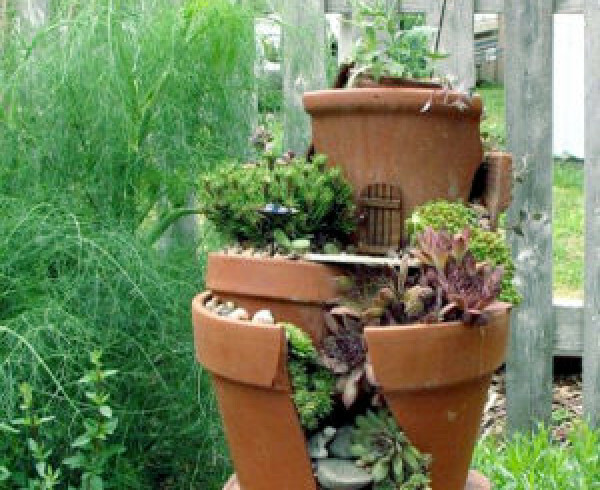 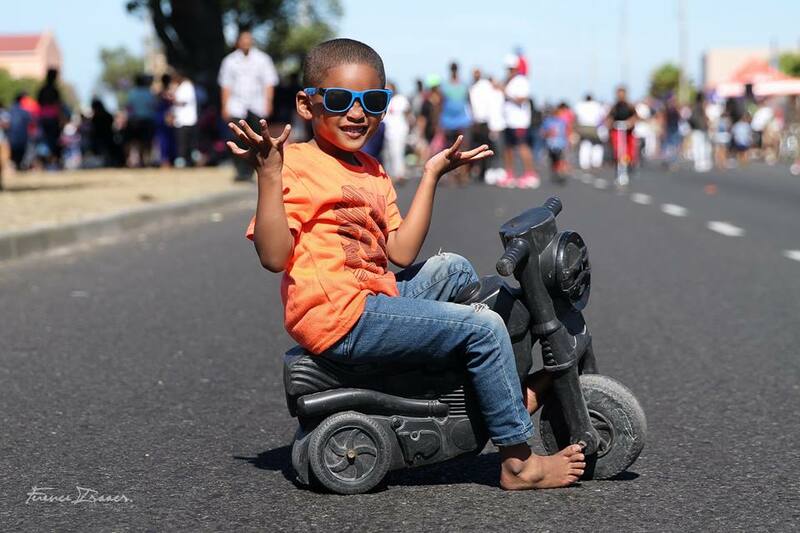 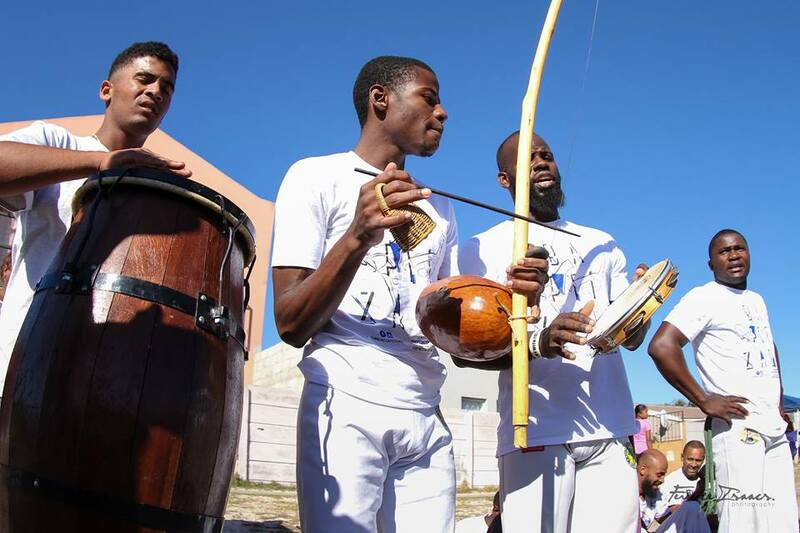 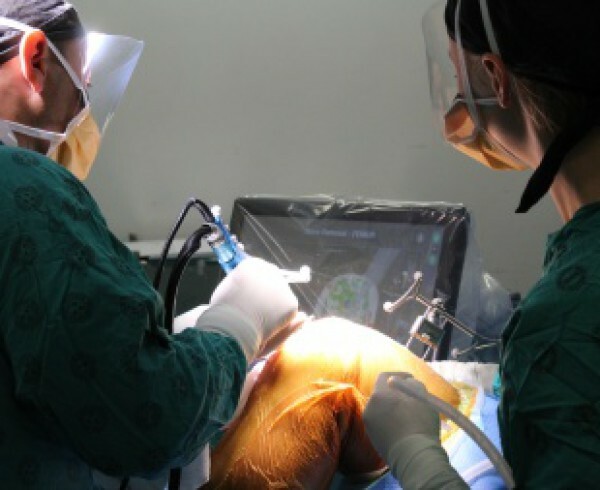 The free gathering, which spread out along Eisleben Drive in Mitchells Plain, aimed to create a platform for recreation and creative expression while encouraging connecting and sharing between people. 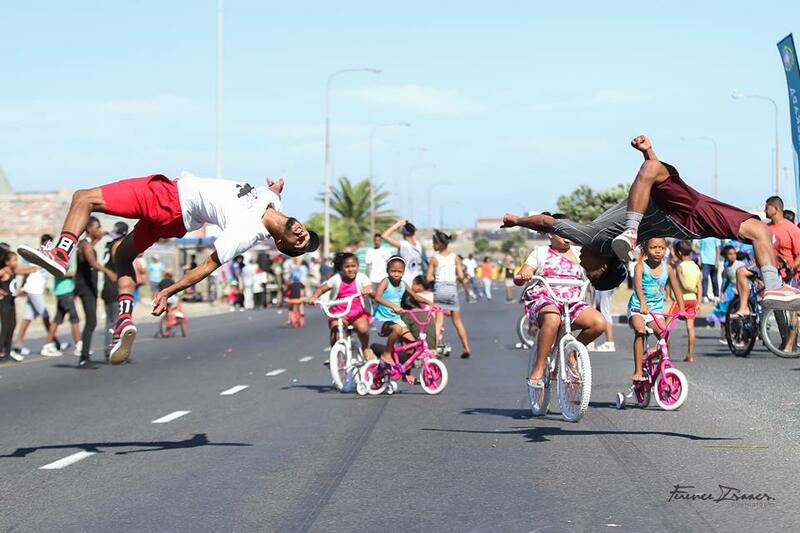 This gave everyone a chance to experience the street – and be part of a collaborative community set on transforming Cape Town’s public spaces! 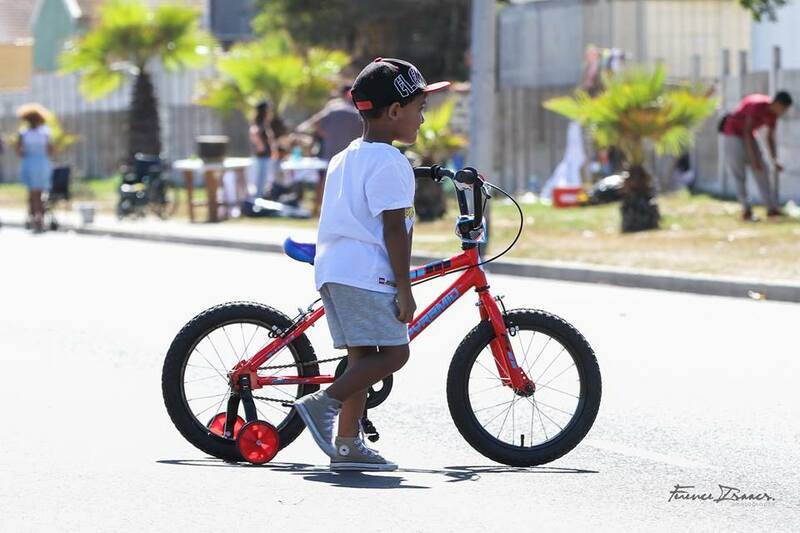 In a day filled with dancing, singing, skateboarding, running, cycling, playing and much more similar activities. 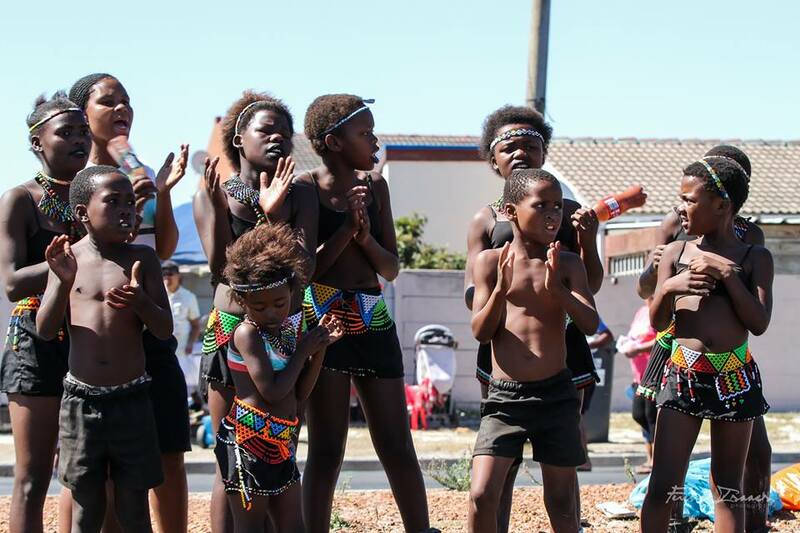 The coloration between Open Streets and the Foundation’s Creative Youth Project was evident, with the aim being “to foster recovery from mental illness and/or substance abuse through creative expression”. 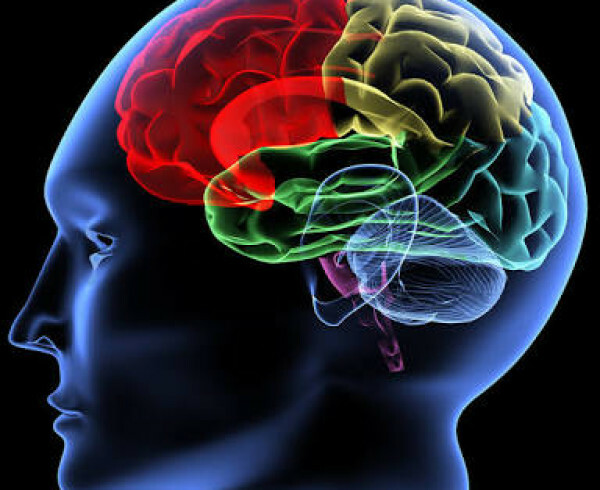 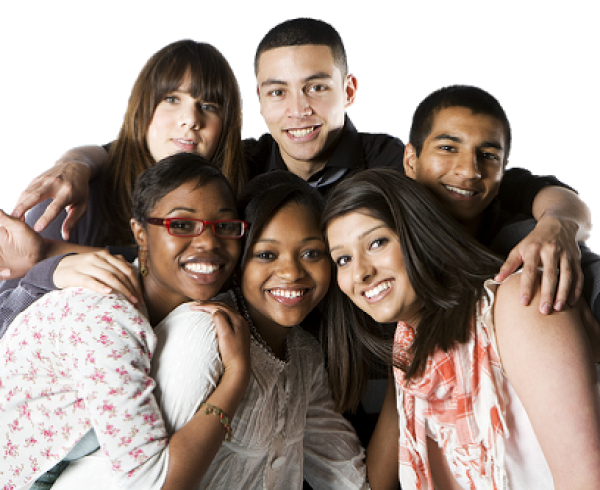 The long-term goal of the Creative Youth Project is to be able to replicate its structure throughout all mental health institutions by demonstrating through research the efficacy of creative arts therapies in facilitating recovery with patients and their communities.